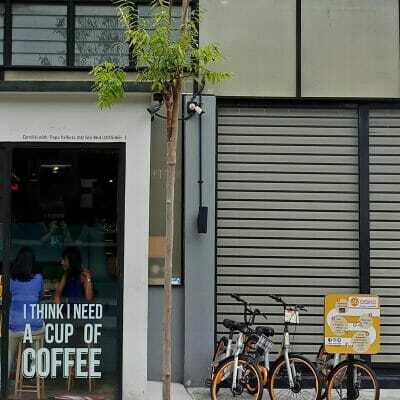 Ever since I discovered my favourite coffee places, I’ve been quite disconnected with the growing coffee scene in Kuala Lumpur. Only recently did I realise, it has grown significantly. 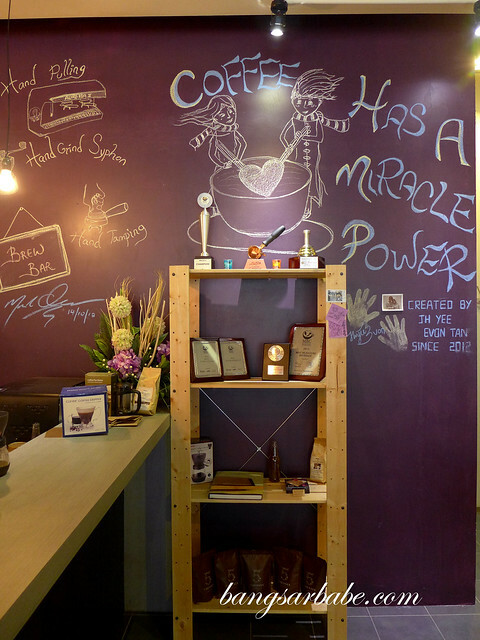 The last year or so saw the rise of new cafes and coffee bars where coffee making is regarded as a high form of craft. 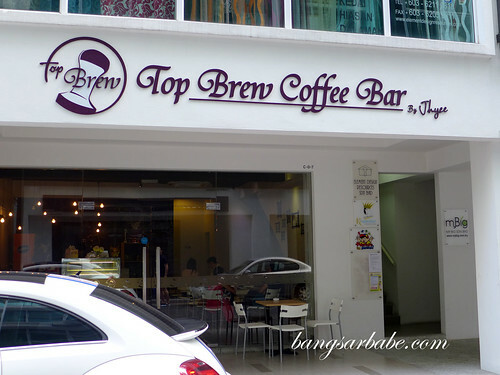 Top Brew Coffee Bar is one of them, run by JH Yee, winner of the 2012 national Malaysia Barista Championship and 2nd runner-up in the regional Food Hotel Asia Barista Challenge. We went with the house blend – Top Brew Blend #1. 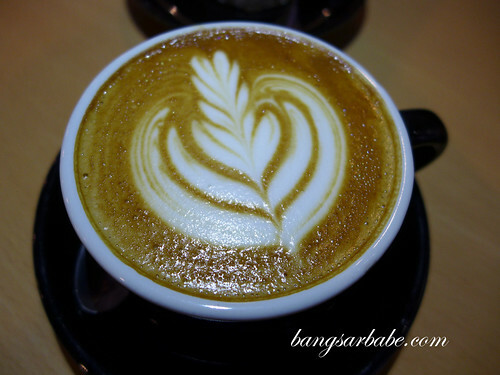 My flat white was aromatic and smooth in texture, and medium bodied with a sweet finish. 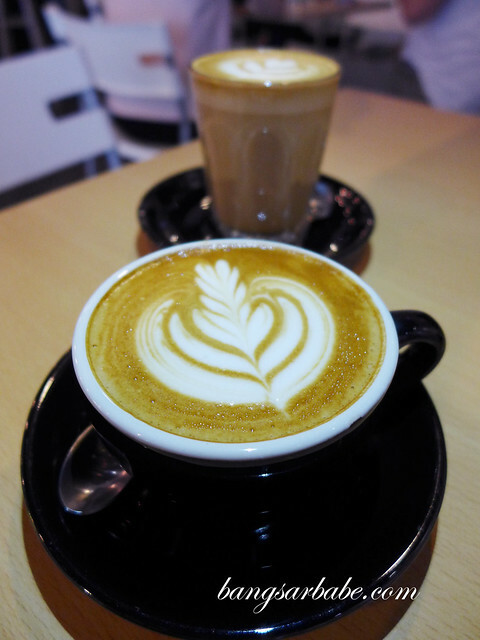 These days, I prefer a flat white to latte because the former is less milky. 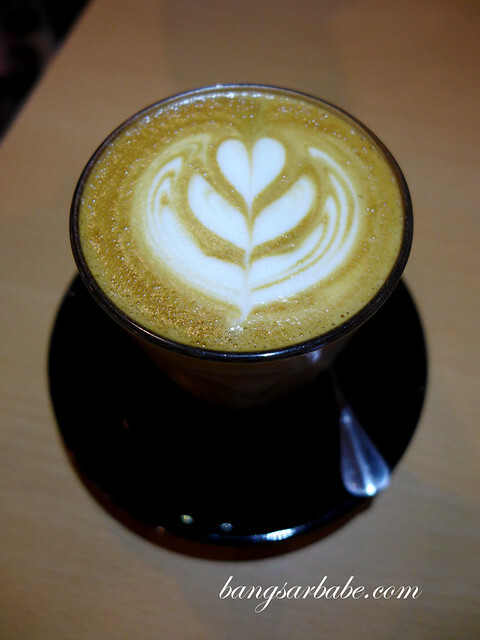 The latte was also pretty good – flavour mellowed as the coffee cools. 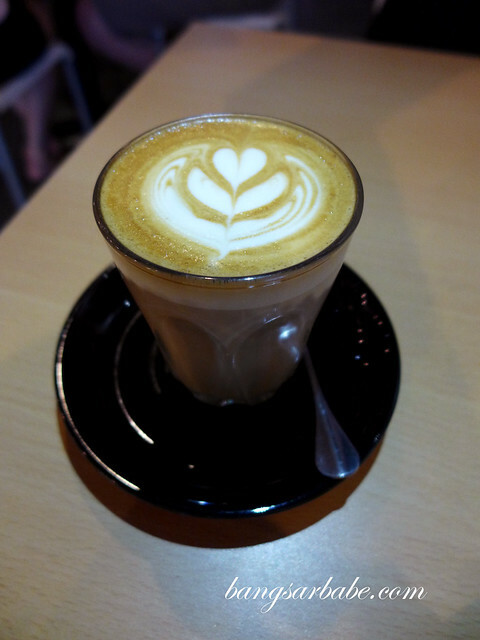 I feel it has more changes in flavour compared to the flat white. 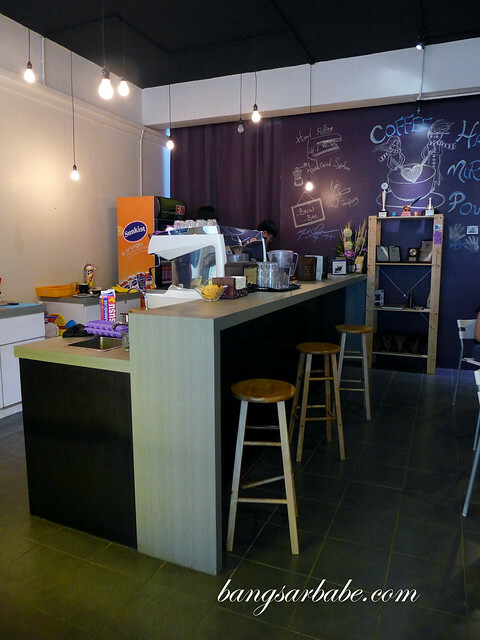 The café is fairly spacious and cosy, with a long coffee bar for you to watch as your coffee gets made. 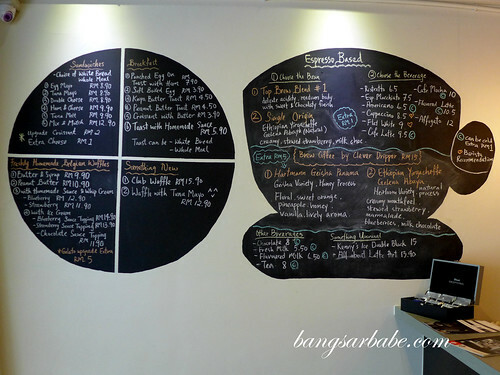 Location is a bit secluded, but it’s easily accessible via the overhead pass from Hartamas Shopping Centre. 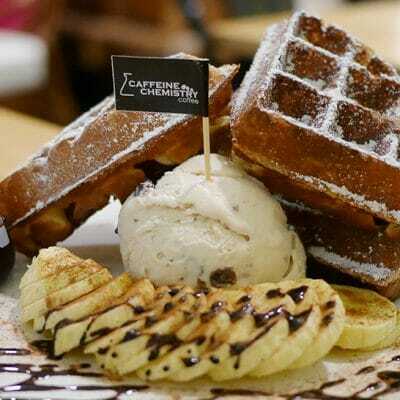 Here’s another place i find the coffee quite good. VCR at jalan galloway, they just opened not long ago though.